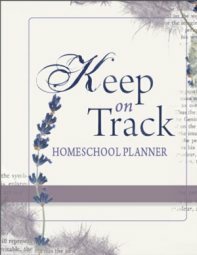 Homeschooling Support - is where parents or families seek to find some support that helps to keep them on track - in the sweet spot - in the centre. It jumps and bounces around, but it does not fall. In Science, we'd call this the Bernoulli effect where a ball, balloon or object is supported by a stream of moving air. The greater air pressure (around the balloon) is in fact pressing down on the balloon keeping it in the stream of air being pushed by the hair dryer. When the ball moves away from the stream of air, the higher pressure pushes it back into the centre. This speed pressure principle was expressed by Daniel Bernoulli in 1738: "The pressure of a fluid decreases with increased velocity of the fluid." This effect is responsible for the curving of a baseball and upward lift which causes a plane to fly. At times, we all need the Bernoulli effect on our lives. I know for myself, sometimes I'm way up floating on a cloud when the days have gone smooth and everyone has a project they're excited about, and the family co-operates and loves being together. Within a day, I can feel down in the doldrums. A disagreement arises - someone goes off without finishing a job and I have to call them for the 100th time; Toys remain scattered on the floor and no-one claims to have played with them ... and dinner..... that's still a dream! 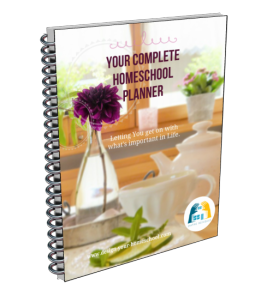 Where do we go for homeschooling support? To put our faith and trust in God and to rely on His support for our everyday circumstances does not mean that we give up and do nothing. It means that we don't give in to the pressures and temptations of life - and don't give in to the easy way out. It is about trusting God and fully expecting him to make things right in the end. We are to gain our support from God and trust that he will be with us at all times. Although I think it's one of the best lines in the film above, we can say it as Christians knowing that our conviction is better than a hopeful wish and wishful thinking. God' promises are secure. He will be with us in the high times of soaring and the low times of testing. He will hold us in the palm of His hand. He promises to be our support - and although we may be jostled around, we are always being held in His loving, fatherly embrace. One part of TRUST in homeschooling is to know where we find our homeschooling support. There will be ups and downs - but we know the One who holds us close, renews our strength and gives us invisible support from on high.